The Elcold commercial chest freezer range is available in seven sizes all with large 60mm insulation for effective and efficient freezing. 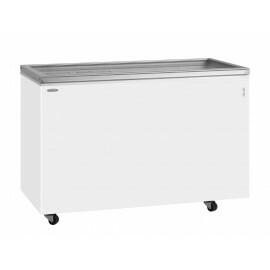 Finished in white the Elcold EL range storage freezers are beautiful units that will look good in your establishment providing large frozen storage in an efficient manner. 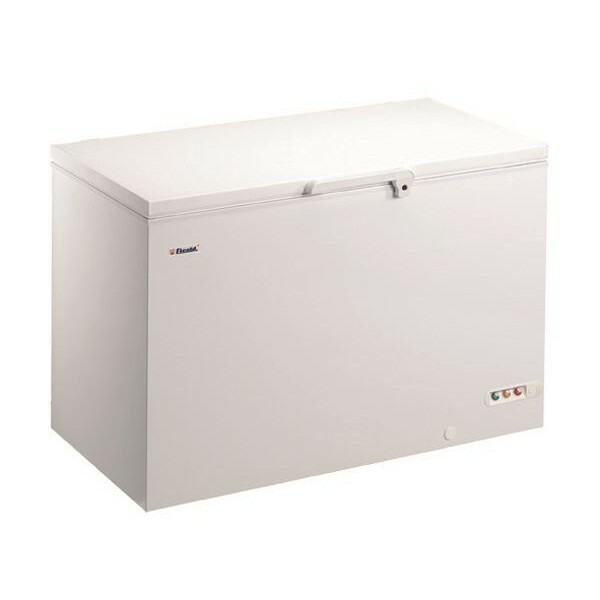 Elcold solid lid chest freezers in multiple sizes ideal for any volume of frozen storage. Available in 7 sizes. Stainless steel lid option also available. The Tefcold hinged lid display freezer is ideal for small shops that still want a chest display unit.. 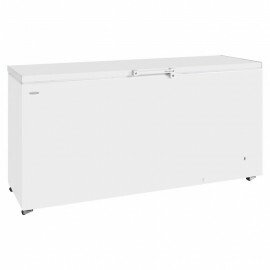 The Tefcold GM600 commercial chest freezer is available in three different sizes all fitted with han..